This telescope has a Schmidt-Cassegrain construction with a lens diameter of 203.2 millimetres and is equipped with HD optics. 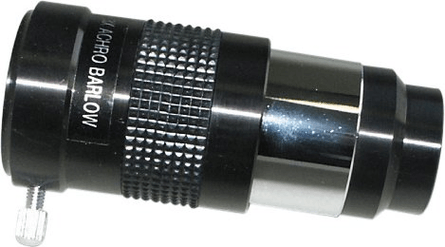 Two eyepieces are included, with a diameter of 12,5 and 40 millimetres. 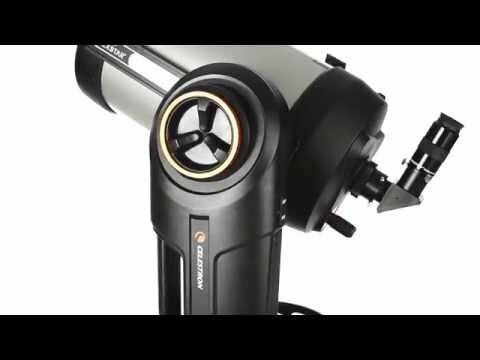 The device with StarSense technology ensures that the telescope can automatically align in just three minutes. 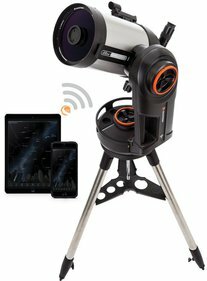 The telescope is equipped with built-in Wi-Fi. 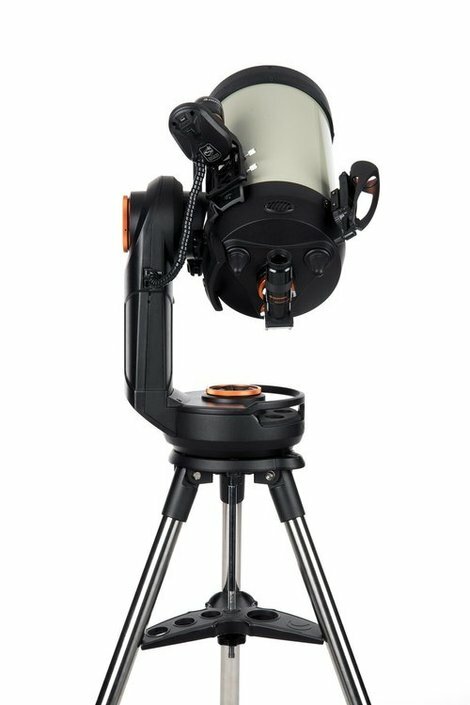 The Celestron NexStar Evolution 8 inch HD StarSense is equipped with a Schmidt-Cassegrain construction with a primary mirror and has a diameter of 203.2 millimetres. Two eyepieces are included, a small eyepiece with a diameter of 12.5 millimetres and a larger eyepiece with a diameter of 40 millimetres. The telescope has HD optics, providing a crisp and clear image of the night sky. The telescope compensates the coma and field curvature in the image. 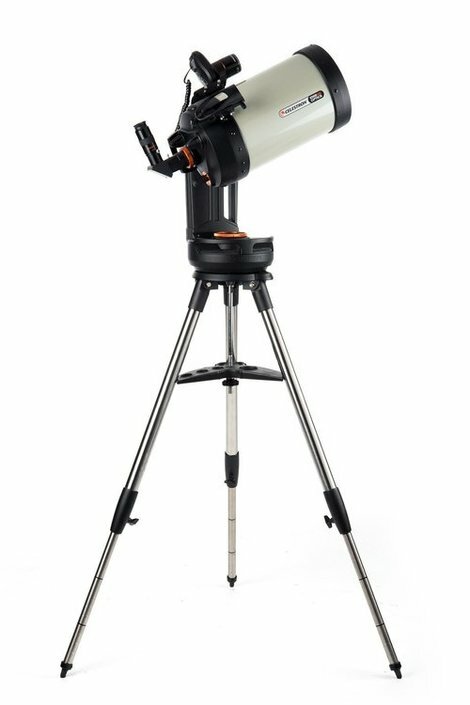 Celestron uses their patented StarSense technology in GoTo telescopes, also in this telescope. Because of this technology, the telescope can align automatically. 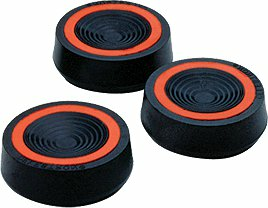 The AutoAlign process only takes three minutes. In order to use the AutoAlign function, all you need to do is place 3 clear celestial objects in the view of the eyepiece and select "Align" on the hand controller of the telescope. 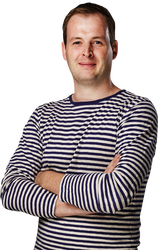 The telescope will then automatically determine its position. 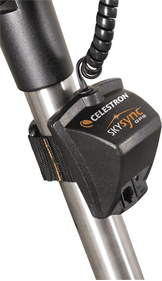 In addition, where it is customary to align with 3 objects, Celestrons StarSense technology allows you to use up to 10 bright objects when aligning the telescope, which means that the telescope will be very accurately aligned. 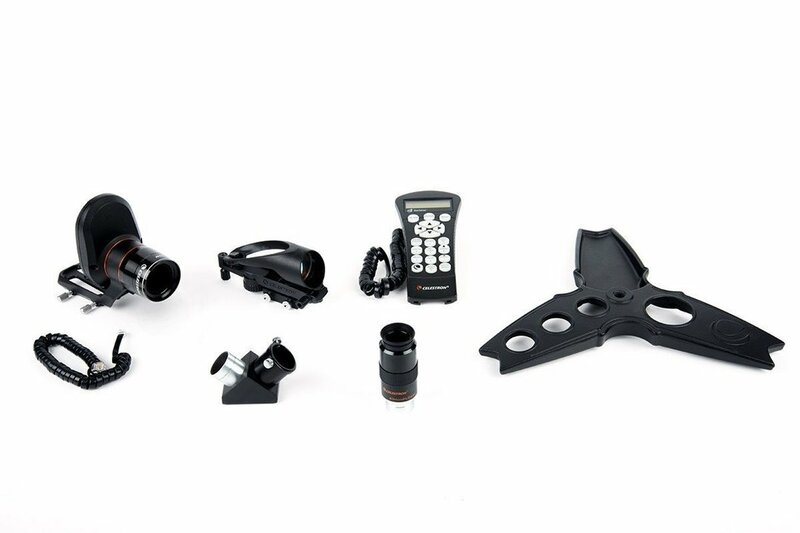 The Celestron Nexstar Evolution StarSense 8" HD is equipped with a built-in Wi-Fi system. This makes it possible to work with the SkyPortal app, which can be downloaded free of charge. With the SkyPortal app, you can discover the whole solar system, 120,000 stars, more than 200 star clusters, mists, galaxies, comets, asteroids and satellites, including the ISS. 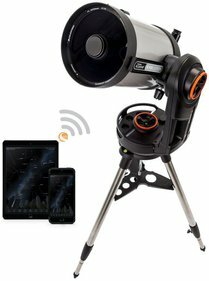 You no longer need to use the telescope's hand controller, as you can operate the telescope with your smartphone or tablet. 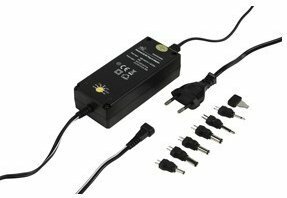 The telescope has a USB port giving you the opportunity to charge your smart device when you run low on battery.The battery of the telescope lasts no less than 10 hours, so you can observe all night long without having to worry about the battery power. 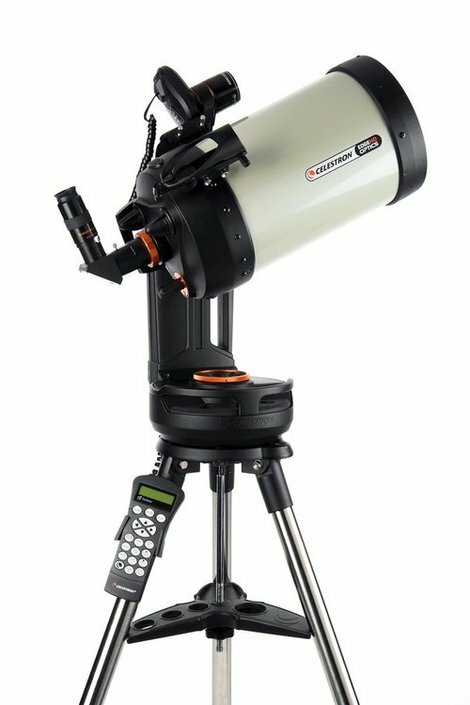 Finally, this telescope is very suitable for astrophotography. On the rear end, it is equipped with a connection point for a DSLR camera so you have the possibility to shoot beautiful space photos. 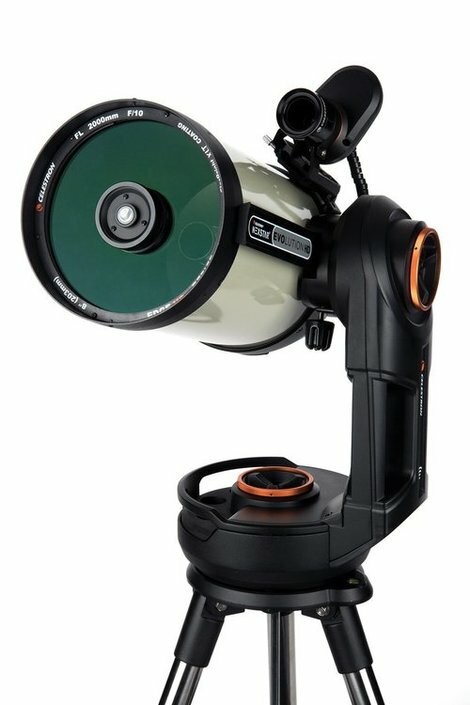 Write a review By sharing your experience with the Celestron NexStar Evolution StarSense 8" HD, you can help others (perhaps still doubting customers) with making a good choice.